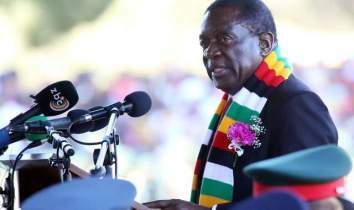 Yes to dialogue, no to GNU! 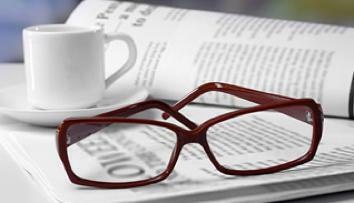 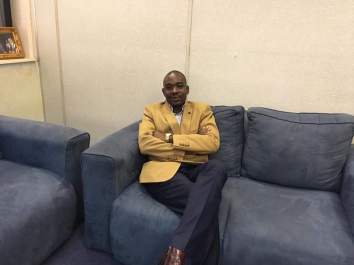 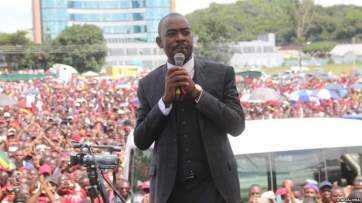 Does the Chamisa-led MDC pass the fitness for governance test? 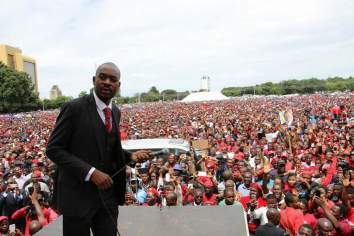 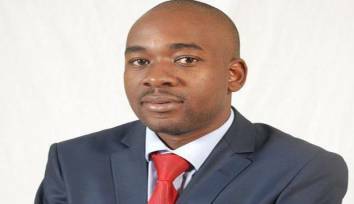 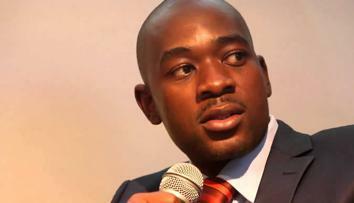 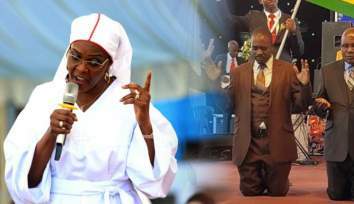 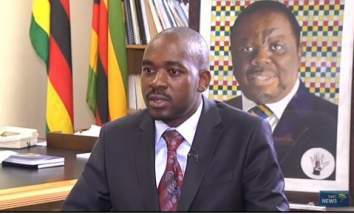 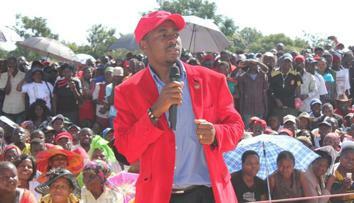 What does the MDC stand for under Chamisa?